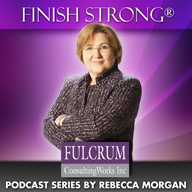 Are you practicing delusional improvement | Fulcrum ConsultingWorks Inc. If all five of your constituencies are not feeling the benefit from your improvement efforts, your improvements are likely delusional. You need steak, not sizzle.